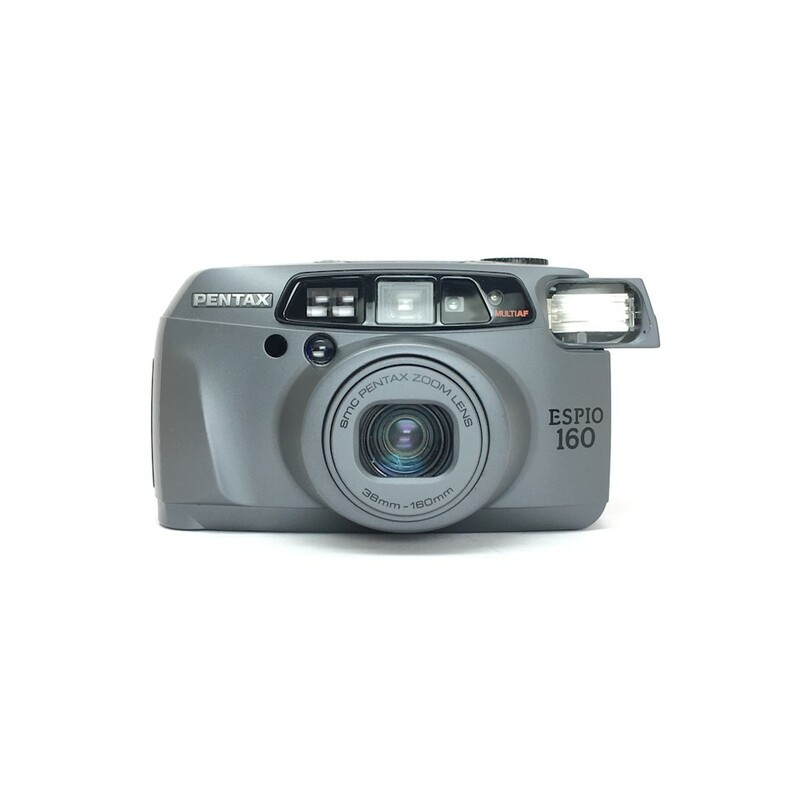 A member of the brilliant ESPIO series of 35mm point and shoot cameras, the Pentax ESIPO 160. 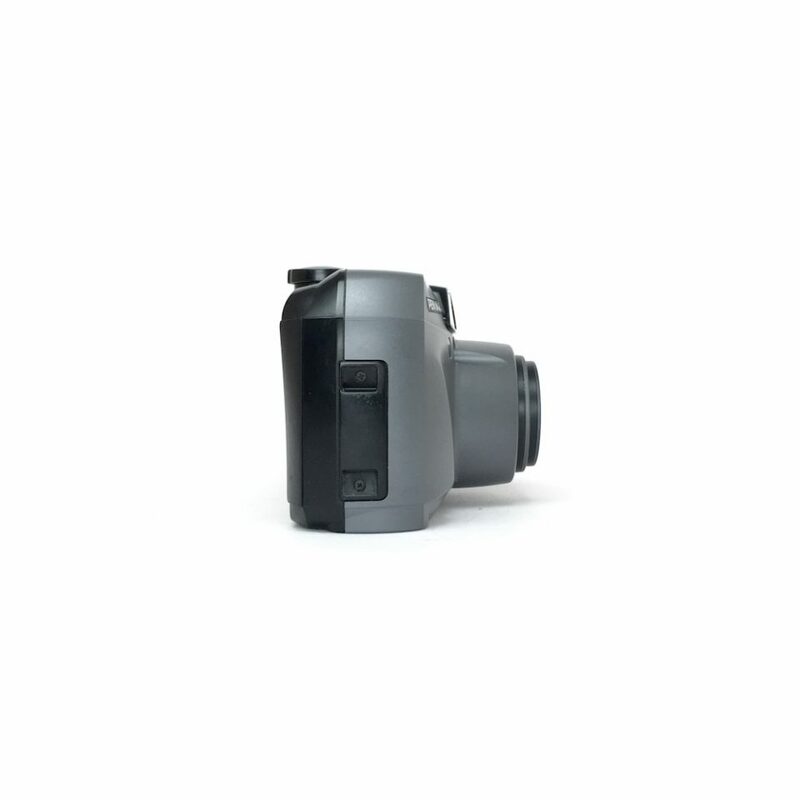 With it’s panoramic mode, where you’ll just need to flick the switch on the back of the camera, along with it’s 38-160mm lens this one really is a great all rounder. 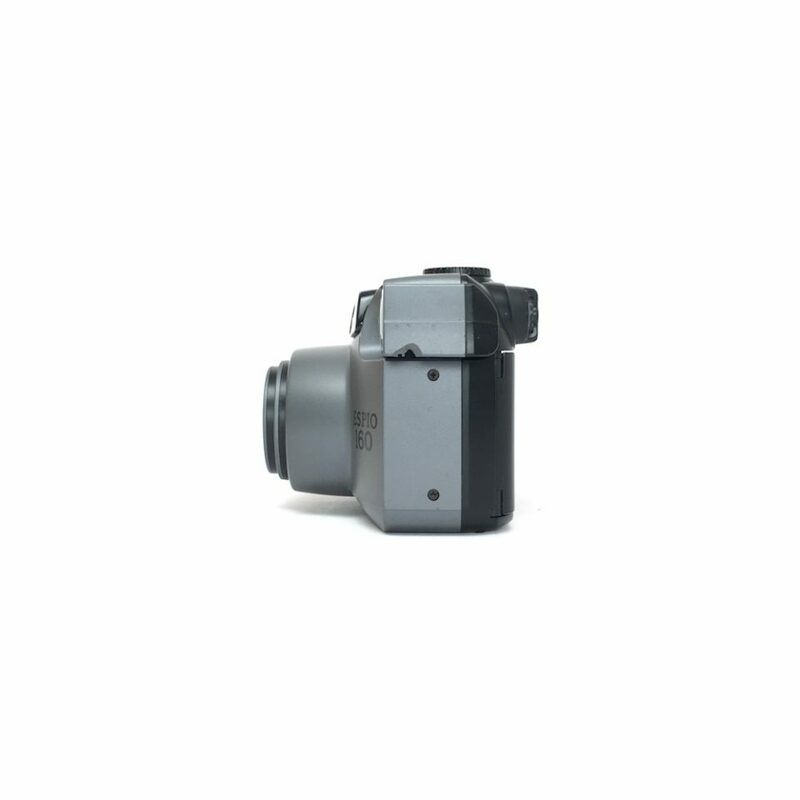 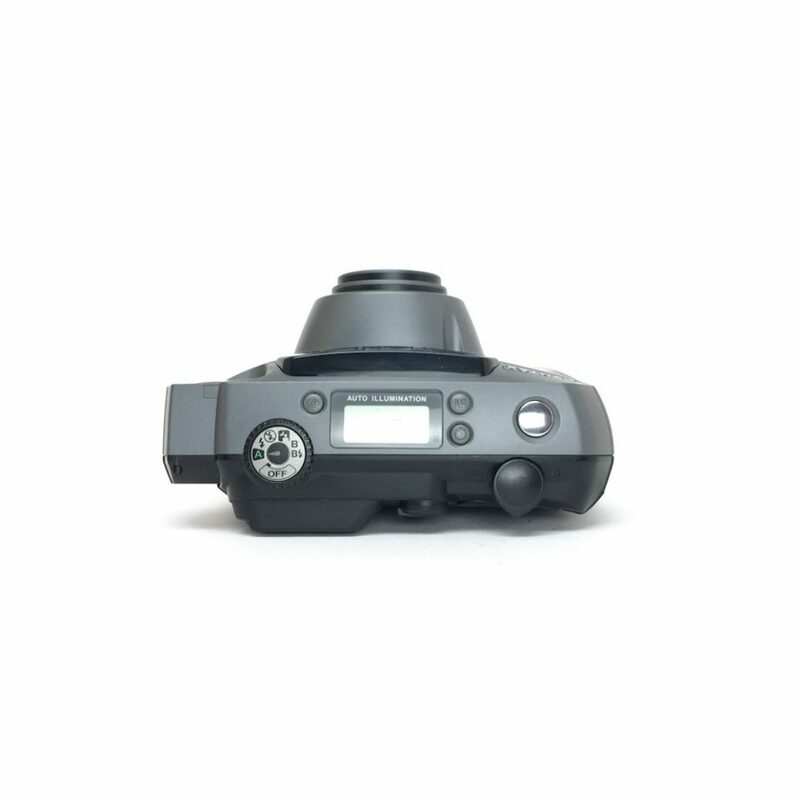 With a number of different shooting modes such as bulb and bulb flash the ESPIO 160 can do it all. 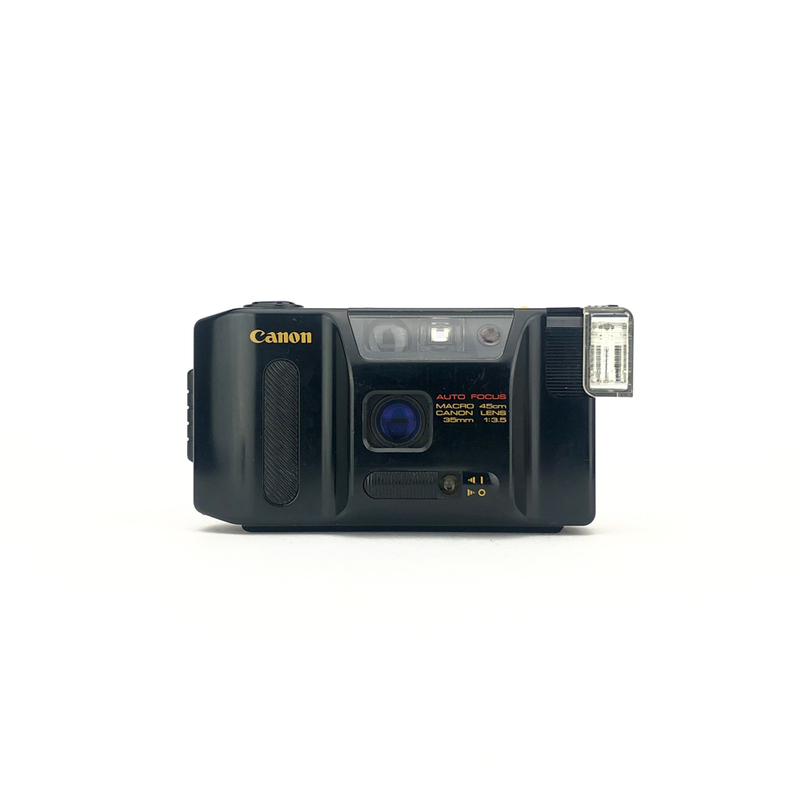 You can control the self timer using the screen and buttons on the top of the camera and all other modes are controlled using the wheel on the top of the camera. 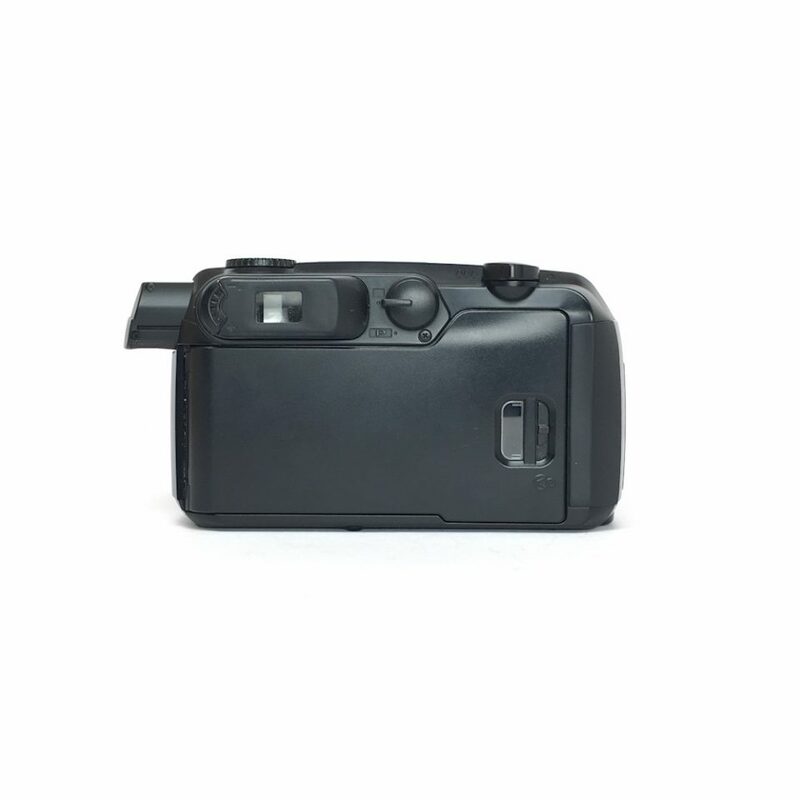 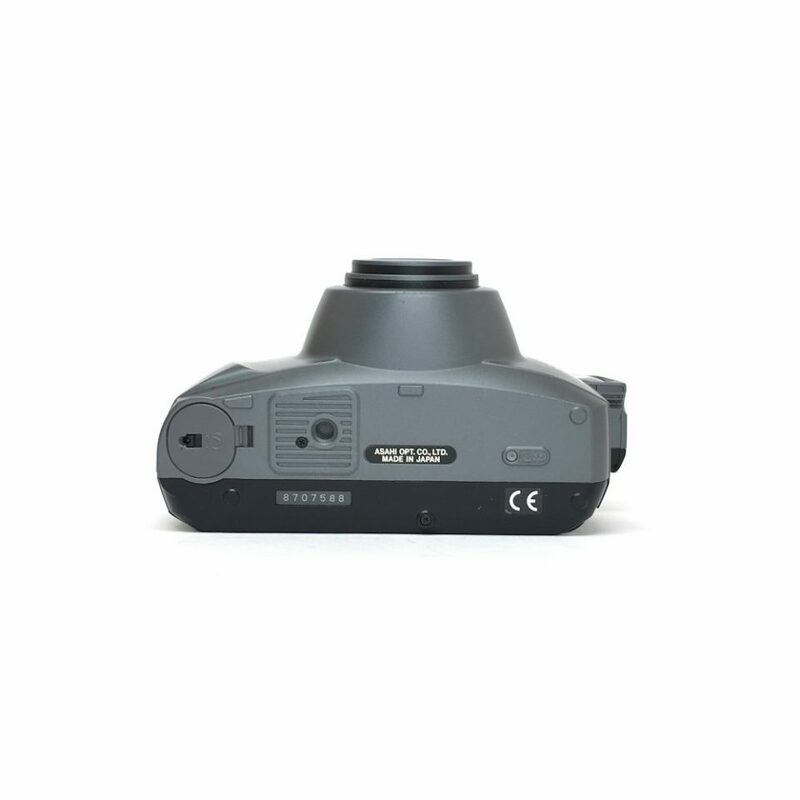 We’re huge fans of the ESPIO series of cameras and the ESPIO 160 is no different. 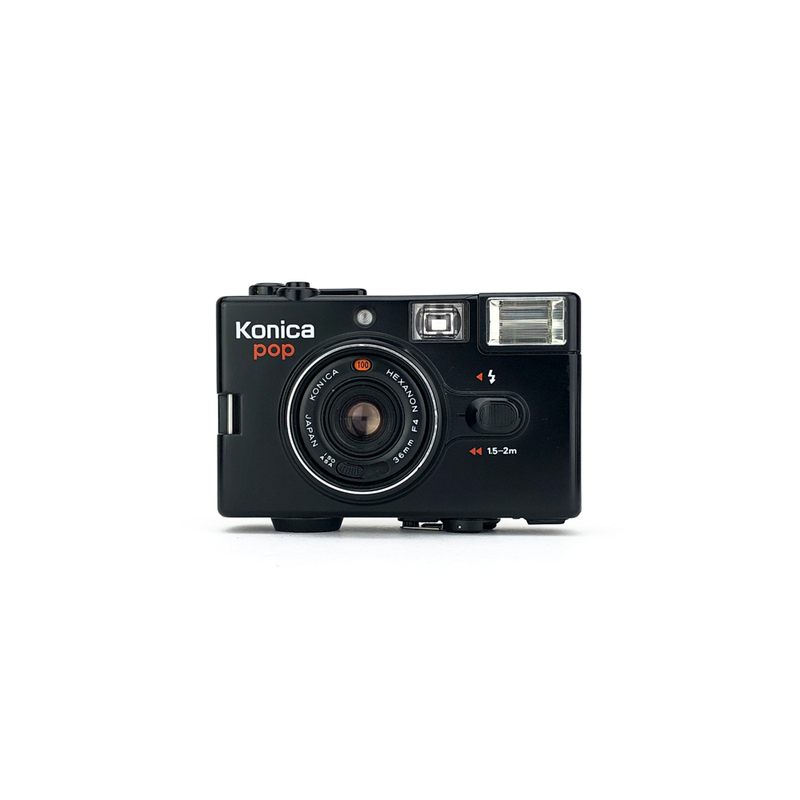 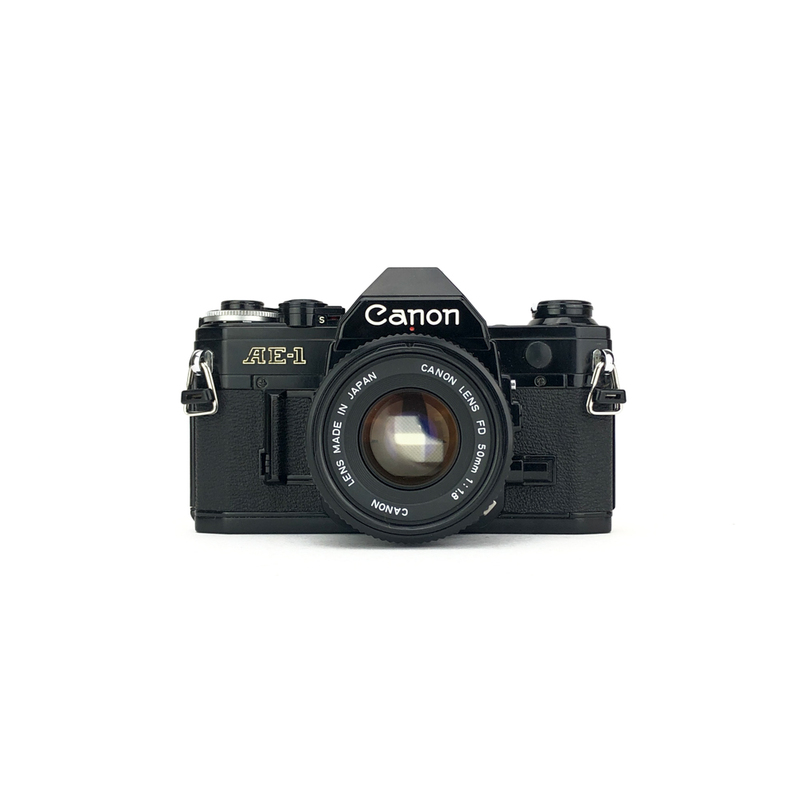 Offering a number of different shooting modes and a zoom lens it really is a great camera for those who are looking for a point and shoot which can do a little more than most, while still producing some great images.